There is so much happening in Inverness and the Highlands that it can be difficult to decide just what to do and where to go. To help you with this we have developed an Events Calendar to highlight some of the best events happening in and around Inverness during the year. Just click on the event to find out more information. 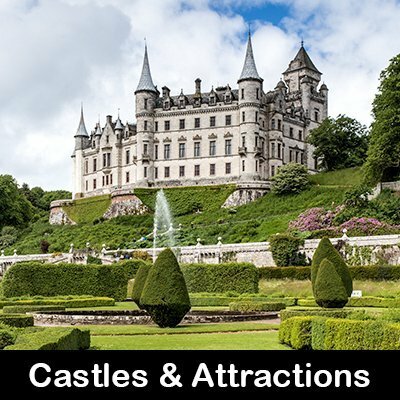 Certain events, especially The Loch Ness Marathon and The Inverness Highland Games do attract many visitors and early booking of your Inverness accommodation is essential. 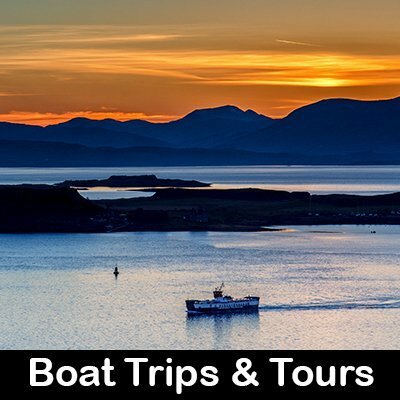 All of the locations below are within an easy walk of our Inverness B&B. Inverness Farmers Market – held on the first Saturday of every month at the Eastgate Shopping Centre. This is just a five-minute walk from Inverglen Guest House. During the summer months from May to September, the Scottish Highlands plays host to many Highland Games & Gatherings. Some of these are listed below, but more information can be found on our Highland Games Page. Once again the Inverness Games and Gathering in July is an easy walk from our Inverness accommodation. 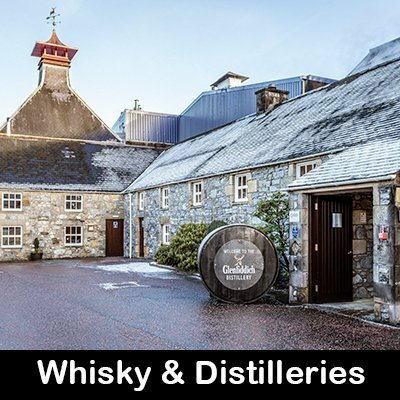 13 April 2019 – Inverness Whisky & Gin Festival Big Day Out – Discover the true SPIRIT of Scotland in the heart of the Highlands. A celebration of Scotland’s finest malt whisky and craft gin producers mixed with liberal dashes of master classes, tastings, food, music, and Highland ‘craic’. 13 April 2019 – Battle of Culloden Memorial – 10:30 am on Culloden Battlefield. A moving remembrance of a terrible and tragic event. 28 April 2019 – Etape Loch Ness – A cycle sportive taking place around iconic Loch Ness offering the chance to cycle 66 miles / 106 km around the loch on traffic free roads. 11 May 2019 – Glen Affric Duathlon – Staged within the Glen Affric Nature Reserve – often described as Scotland’s most beautiful glen – this is a run/bike/run event. 19 May 2019 – Gordon Castle Highland Games – Gordon Castle, Fochabers – Events include Solo Piping and Highland Dancing Competitions as well as a full programme of heavy events. 1 June 2019 – The Gathering –is set to take over the historic Northern Meeting Park for a family-friendly, city centre festival. It will feature a host of the most exciting traditional and folk-based bands from The Highlands and Scotland alongside a line-up of the finest craft food and drink suppliers from the region. 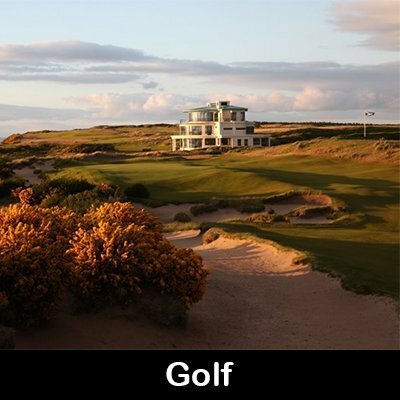 14 – 23 June 2019 – Moray Walking & Outdoor Festival – This festival is one of the UK’s premier outdoor activity and walking festivals. With 58 organised events to choose from. 6 July 2019 – Forres Highland Games – Traditional Highland Games starts at 12:30 with the opening ceremony with massed Pipe Bands. Followed by all the traditional events and entertainment throughout the day, Including Tug o’ War, Heavy events, Solo Piping, Athletics, Highland dancing Grass Cycling, a road Race and Pipe band competition. 6 & 7 July 2019 – Summer at Eden – Exclusively Highlands bring the finest Arts, Crafts and Food from across Scotland to Eden Court, Inverness and takes place within the beautifully restored Bishop’s Palace. 20 July 2019 – Tomintoul Highland Games – One of Scotland’s longest running Highland Games, showcasing traditional heavy and light events, highland dancing and piping competitions. TBA – Nairn Show – A whole host of entertainment with livestock exhibitions, craft fair, food fair, show jumping, trade stands, cookery demonstrations and much more. A great family day out. 1 August 2019 – Black Isle Show – Held At Mannsfield Showground, Muir of Ord, Ross-Shire. The biggest agricultural show in the North of Scotland. Book early to avoid disappointment. 1 – 3 August 2019 – Belladrum Tartan Heart Festival – Held on the Belladrum Estate near Beauly. 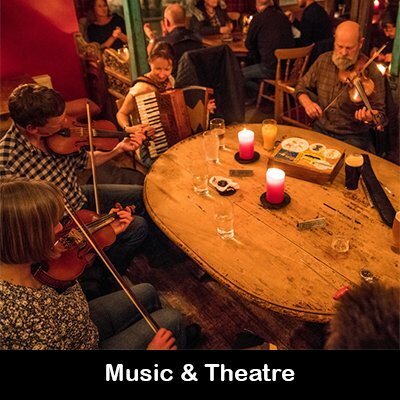 This is an outdoor music festival for all the family with an eclectic range of music from rock to country, and blues to world music. 2 August 2019 – Dornoch Highland Gathering – Another hugely enjoyable event held in the picturesque village of Dornoch just a 40-minute drive north of Inverness. 2-3 August 2019 – Highland Field Sports Fair, Moy, Inverness – Entertainment and activity for both young and old. Mainly featuring field sports activities but also competitions such as fly casting, gun dog handling and clay pigeon shooting. 10 August 2019 – Bright Beauly Fair – Celebrating the best of Highlands & Islands Arts, Crafts, Music & Food. 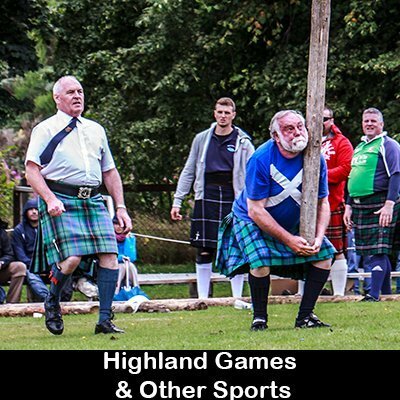 10 August 2019 – Strathpeffer Highland Games – Traditional games held at Castle Leod. 10 August 2019 – Abernethy Highland Games – “The Friendly Games” at Nethy Bridge. 17 August 2019 – Nairn Highland Games – A true local Highland games in a fantastic location right beside the fabulous beach. 23 – 26 August 2019 – Thunder in the Glens – The largest Harley Davidson motorbike rally in the UK with around 5000 bikes to see and hear! 25 August 2019 – Aviemore Triathlon – An exciting, challenging, fun, and a little bit bonkers off-road Swim + Mountain Bike + Trail Run race. 31 August 2019 – Carve Carrbridge – Chainsaw Carving Competition. 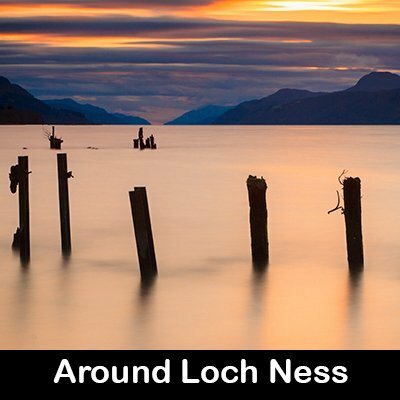 31 August 2019 (TBC) – Loch Ness Beast Race – A 10k race with rough terrain and awesome obstacles to overcome. Not for the faint-hearted! 1 September 2019 (TBC) – Motormania – Grantown-on-Spey Around 400 Classic Cars on display, with their owners only too delighted to talk about them. Stands, pipers, Highland dancing. 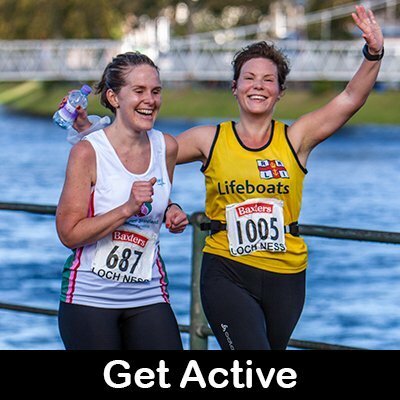 6 October 2019 – Loch Ness Marathon & Festival of Running – Not only a marathon but also 5K and 10K River Ness fun runs. The Marathon takes place along the shores of Loch Ness. Book accommodation early as everywhere gets booked up very quickly. 15, 16 & 17 November 2019 – Eden 1 Christmas Fair – The first of two Christmas Fairs at Eden Court for the wonderful artisans organised by Exclusively Highlands. 22, 23 & 24 November 2019 – Brodie Castle Christmas Fair – Brodie Castle is the perfect setting for your Christmas shopping. Exclusively Highlands is organising this fair that includes a range of beautiful crafts, wonderful foods and stunning art. 6, 7 & 8 December 2019 – Eden 2 Christmas Fair – Once again, Exclusively Highlands will be bringing an exquisite range of stunning Art, original Crafts and totally sumptuous Foods all together under one roof in the lovely setting of Eden Court, Inverness. 31 December – The Red Hot Highland Fling – We certainly know how to throw a New Years Party.